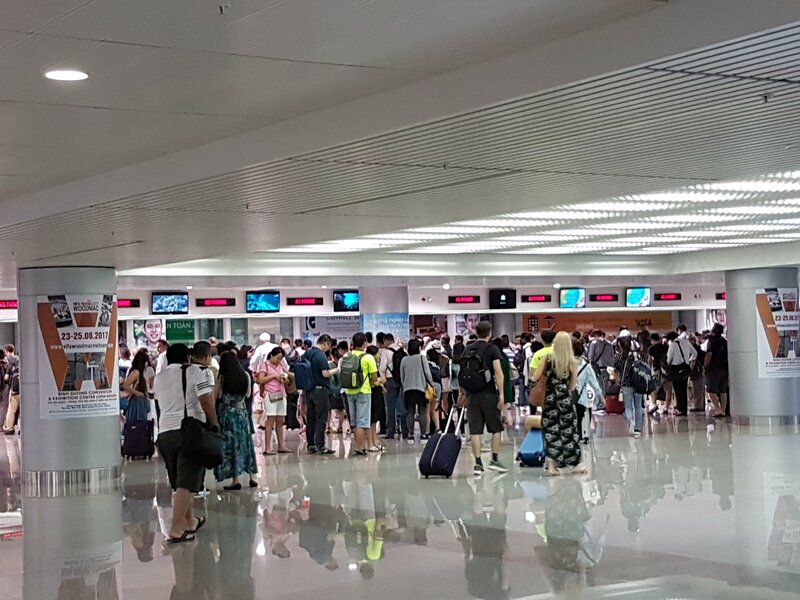 Ahhh… I don’t think anyone likes to queue for the immigration. Right? 👇 Immigration at Ho Chi Minh’s. 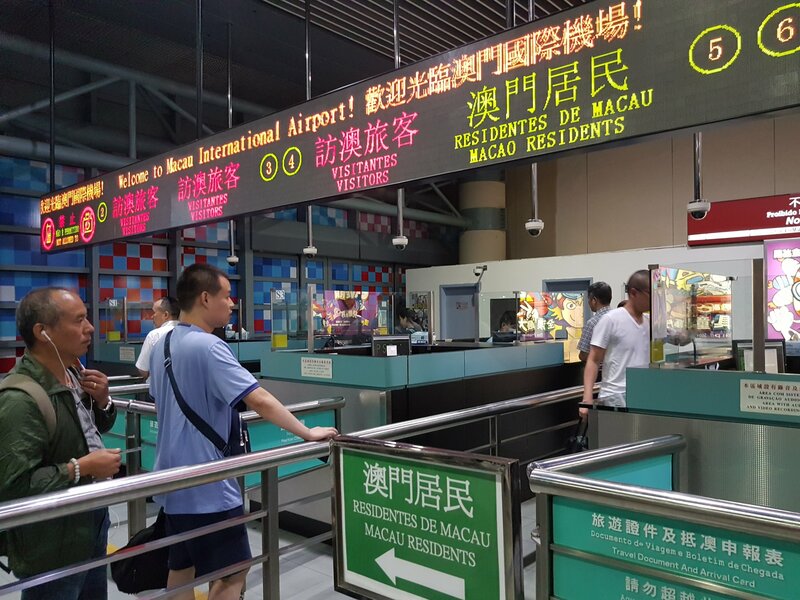 👆Though immigration at Macau International Airport was quite fast!